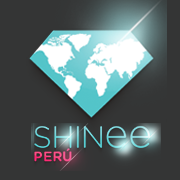 SHINee Peru Int'l is an english version of SPF, where you can find any information, interviews, photos, videos and any important activity of SPF itself. SM TOWN IN PERU – 2nd Fan Meeting gathers about 4000 people! What’s New in SHINee World?